Home care packages are a great way to get the in-home care you need for an affordable price, but what happens when you're not happy with your current provider? You can switch home care providers whenever you believe it is necessary. As of February 2017, all home care package holders are free to negotiate the services they receive with any approved provider. This means that you can switch Australian home care providers whenever you believe it is most appropriate. This can allow you to find an aged care provider that you think caters best to your needs, or is more suitable to your location. But though switching service suppliers is a fairly easy process, there are a few considerations to take into account during your planning. Here are five of them. 1. How soon do I need to start researching new providers? In short, the sooner the better! To avoid any interruptions to your long-term care services, you should start researching care givers, and ideally have chosen one, before you agree an end date with your current provider. The best way to locate providers in your local area is via the My Aged care website or calling their services on 1800 200 422. Home care packages are an affordable alternative to residential care. 2. How do I go about swapping providers? When you have found a new approved home care orgnaisation you will need to contact My Aged Care to reactivate your referral code. Once activated, give the referral code to your new provider. When that referral code is accepted by your new care giver, your current provider will be notified through My Aged Care that you are looking to change. You then have 56 days from the agreed end date to enter into a Home Care Agreement with your new Approved Provider. 3. Will there be any exit fees? As part of your Home Care Agreement, many providers stipulate that to leave their service you must pay an exit fee. The exact fee will be listed in your agreement. If applicable, the exit fee will be taken from your unspent funds, held in your home care package. The fee itself cannot be more than what was agreed or be more than your unspent funds. Though you will not have to deal with this directly, it's worth double checking the fee amount and if this corresponds to the amount deducted. 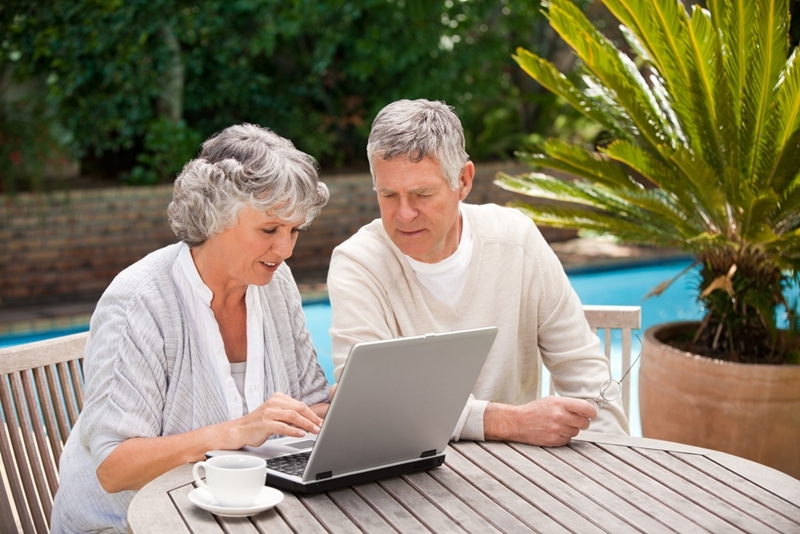 It's best to begin researching your new home care provider as soon as possible. 4. How long before my agreed end date do I need to begin a new Home Care agreement? 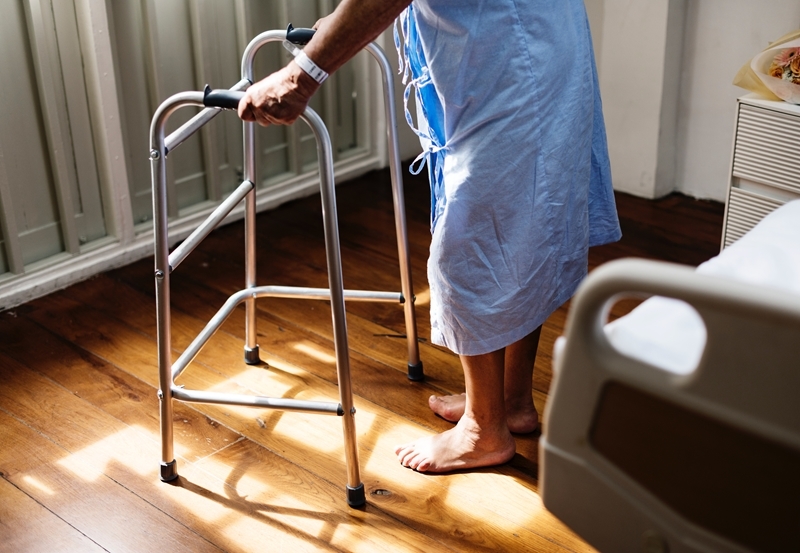 Under the Charter of Care Recipients' Rights and Responsibilities for Home Care, the patient has a responsibility to inform the aged care organisation of the day you intend to stop using their services. This is known as the agreed end date and is an important milestone for determining the details of your new primary care provider. In order to keep your home care package, you must enter into an agreement with a new provider within 56 days of your end date. If it is needed, you can request a 28 day? extension through My Aged Care. If an agreement is not reached in this time, you will have your home care package withdrawn and will need to complete a new assessment to reinstate your personal care. 5. What happens to unspent funds? Unspent funds from your package can be transferred to your new service provider. To do this you must give your old care organisation the details of the new service within 56 days of your end date. They will then supply you with a statement outlining any unspent funds before transferring them. If you're thinking about switching home care providers and want to join a service that's tailored to your unique needs, get in contact with Banister in Home Care today.